The health benefits of garlic are countless. Garlic helps to fight fight cold, cough, cancer, heart ailments, blood pressure. People have been using this magic herb for more than 3000 years. If I list all its benefits, the list will grow several pages long. Also it would turn into the umpteenth blog on Garlic benefits. I would like to share with you some interesting properties or stories related to garlic, before I introduce to you a wonderful product called ‘Super Garlic’ from Zenith Nutrition. The city of Chicago is named after garlic. The name Chicago comes from ‘Chicagaoua’ an Indian word, which means wild garlic. 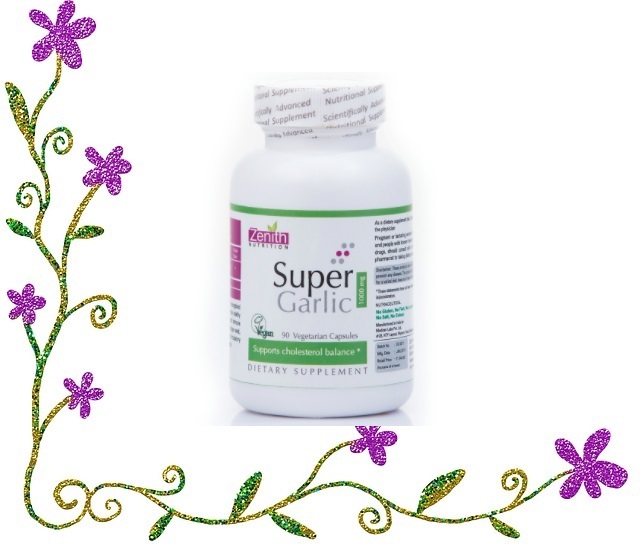 Zenith nutrition have packaged Super Garlic into vegan capsules, so that you can get all the benefits of garlic and have it without the awful taste. The only negative aspect of garlic is its pungent smell and taste that leaves a bad breath. Other than that, garlic is a medicinal boon for mankind. This problem is solved by Zenith nutrition. They have packaged Super Garlic into vegan capsules, so that you can get all the benefits of garlic and have it without the awful taste. 90 capsules costs 840 Rs. I must say this is the best time to buy this capsule as the company is giving a good discount. 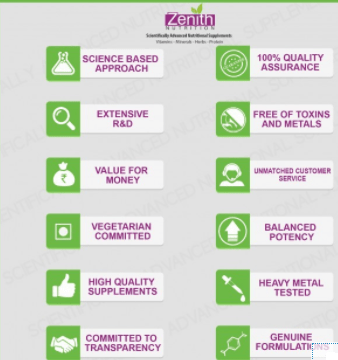 Zenith nutrition has created many valuable dietary supplement products. Do check out this link to know more on Vitamin B6 Supplement. I actually love the smell of garlic. It has a nice earthy flavour to it and somehow enhances the eating experience. I like the strong smell of garlic. In Indian recipes garlic can add the delicious factor. And the most important reason of having garlic is health benefits. My immune system is not so strong and I often suffer from cold, that time garlic helps me to recover fast. So, I want garlic in my food.